The Rebel Sweetheart. : Spotlight | Hokkoh Online Shop. 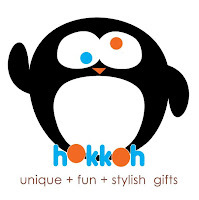 If there's an online store that truly embodies the essence of uniqueness, then it's got to be Hokkoh. Fun, funky, yet completely functional - these best describe Hokkoh's wide range of merchandise. This store has something for everyone. 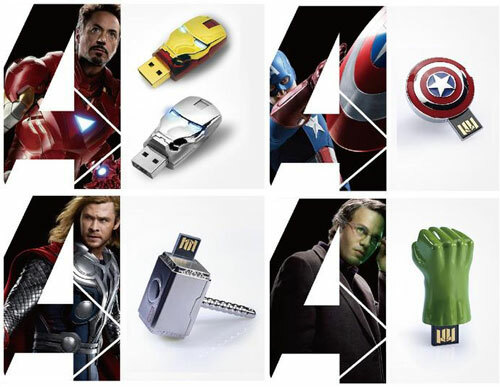 For instance, comic book junkies will definitely love these Avengers USB thumb drives. With a capacity of up to 8GB, these rare collectors' items can save not just the Earth, but loads of important data! 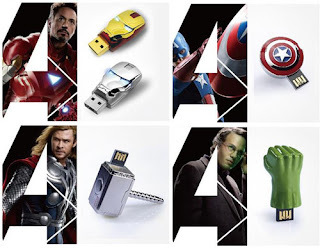 Avengers 8GB Thumb Drive, Php 1875. For the coffeeholic workaholic, here's the perfect companion for you and your Caramel Macchiato. 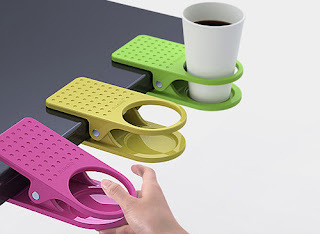 A drink clip that you can attach to your office table or work desk at home! Guaranteed anti-spill design keeps your paperwork safe from your coffee, too. Ladies will find this bag very interesting. Because it actually transforms into a lamp! And an LED at that. 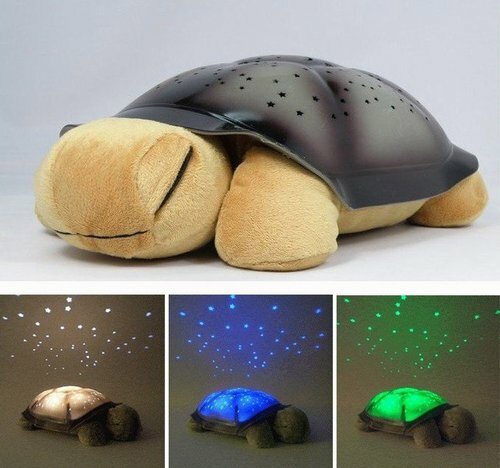 Great for late night studying or as a night light if you can't sleep in complete darkness. Then there's this Lego watch that screams of cuteness. If you're a Lego fan like me, then this wrist-candy is definitely worth-buying. Great for flaunting, too! As for the little ones, Hokkoh has something for them as well. Good Night Essie, Php 980. Meet Essie the Turtle, the perfect companion for restless little kids (and even insomniac adults). With four soothing colors to choose from, Essie's lights transform your otherwise ordinary bedroom ceiling into a mesmerizing night-sky. I could go on and on about all the interesting things that Hokkoh has to offer, but I suppose it'd be better if you can view the complete collection for yourself. That way, you can put all the things you fancy straight into the shopping cart and purchase them as soon as you're done. And with that, I leave you Hokkoh's home on Multiply, page on Facebook, and handle on Twitter. I love the drink clip! Now I know what to get my workmates for Christmas :). 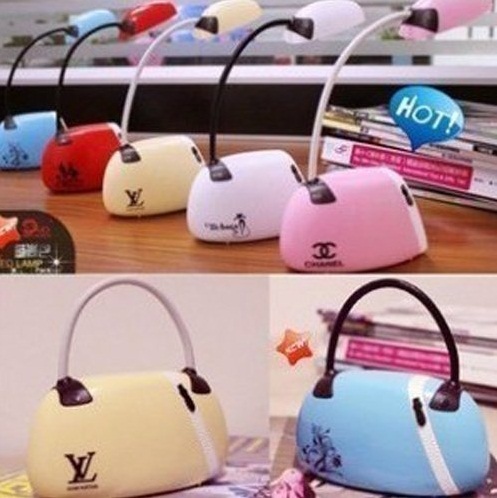 I like that bag which transforms into a lamp too. 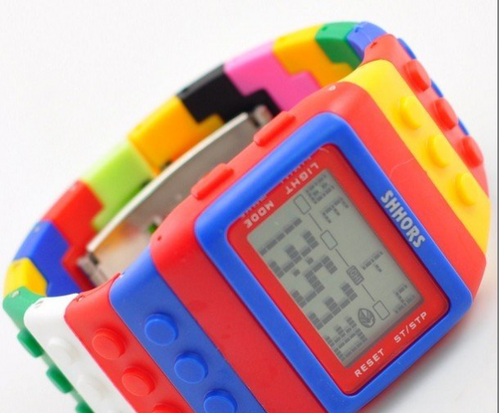 Oh, and that LEGO watch! I'm heading over to Hokkoh now! I love this site! Great unique things, and I may even be able to find something for my FIL, the man who has EVERYTHING! Awesome. Czjai.... these are so adorable!! Never heard of this store...Love Hokkoh! I love the clip on cup! Wow so many cute items! I love them!! uber cute!! :D great site to visit!